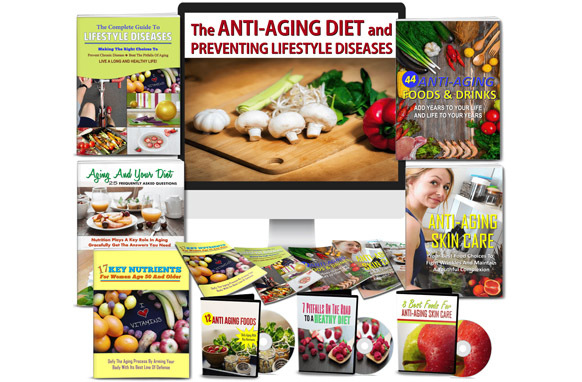 Brand new, never sold or used before anti-aging diet and preventing lifestyle diseases giant content pack with private label rights with over 350 + pieces of high quality and diverse health content. The highest quality expert content brand new and 100% Copyscape proof. 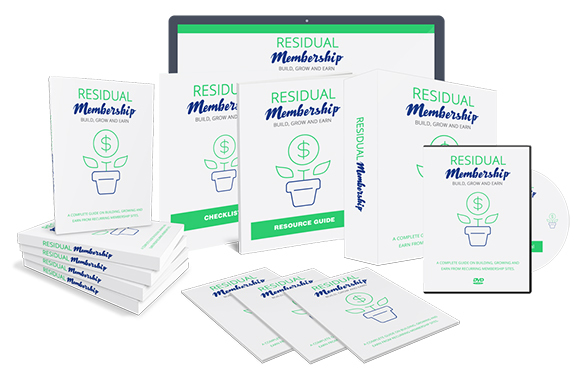 Put your name on it and establish yourself as an expert in this in-demand sector of the health niche. Grab PLR rights to 350 plus pieces of done for your content. 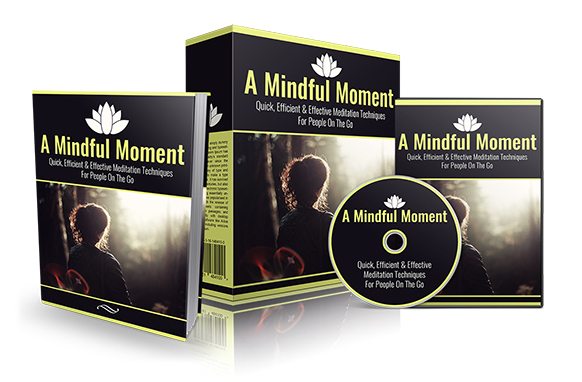 A no-brainer deal loaded with high-quality content evergreen and hugely popular niche. 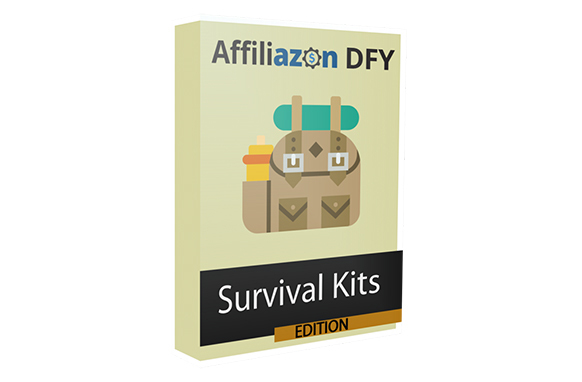 Full PLR rights to sell, brand and edit. Many editable source files to make it your own. Huge time and money saver. Ebook, reports, high-quality HD videos, articles, infographics, sales materials and much more. Comprehensive, very well written and current.